My attention was piqued when I heard about this TV with Harman Kardon sound. When I heard about the Black Friday price of only $599 for a TV valued at closer to $1,000 I couldn’t believe what I was hearing. 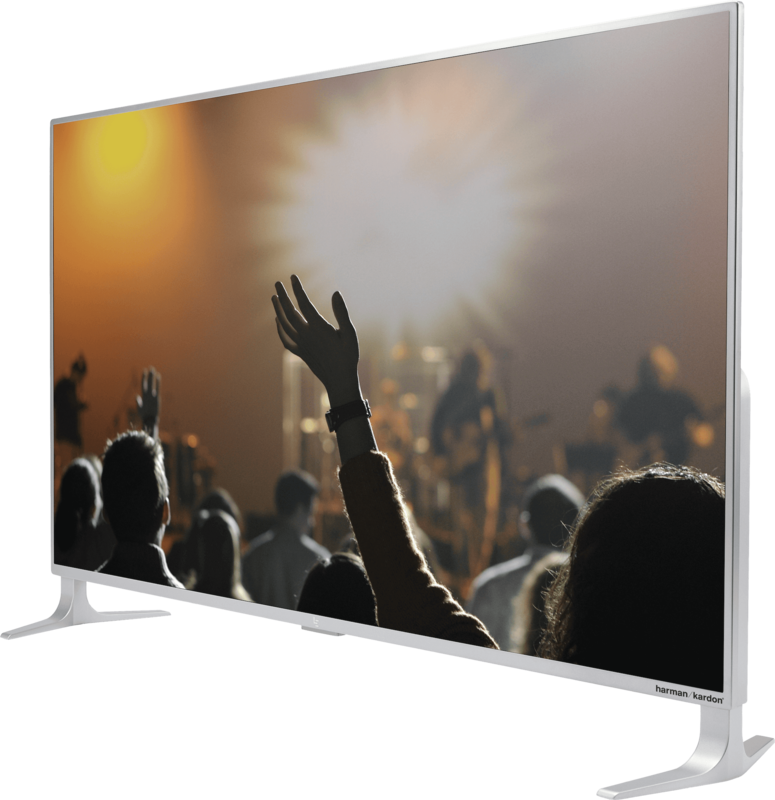 This 55 inch smart TV smart TVs to the next level with a 4K display, quad-core CPU, a multi-core GPU and a fully-integrated eui interface that lets you explore a world of content with ease. Customers must pre-register for LeRewards at LeMall.com by clicking on the LeRewards banner. This price is good from Black Friday through the end of Cyber Monday.